No area of insurance has been as dynamic as health insurance over the last 10 years. Between the advances in medicine, the desires of government to control it, the aging of the population and the changing access points, few other insurance products have been through so much change. Our basic position on health insurance at The Chittendens is to offer top of the line supplemental products that can be used to fit around and fill the holes in traditional individual, group and government plans. Many of our plans are easy, limited underwriting, quick issue plans and can be completed online. You may access them directly from our Health Business Online tab on this website. 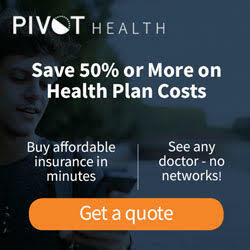 From guaranteed issue medical plans; to short term medical; to worldwide travel medical coverage; to individual dental; to Medicare supplement plans; you can find them all right on the website. Take a look at our carriers and the plans that they offer to complete the coverage your clients need and want to fill the gaps and keep them from blowing in the wind! !